How do I get sales through my website? That’s the No. 1 question, isn’t it? 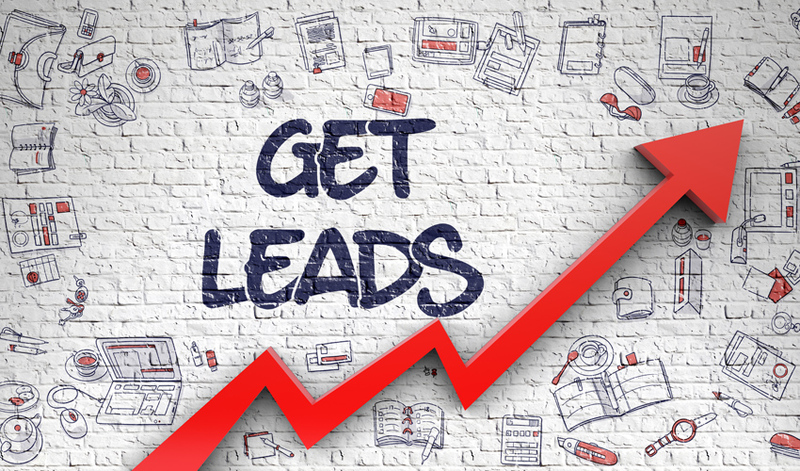 What good is a website if it doesn’t generate leads or sales? Your website, on its own, is similar to starting a business that’s located off the beaten path. People don’t accidentally pass by. No one walks in. The only way you can get customers is if you tell them to come by. This is where digital marketing comes in. It is a way to tell an audience that who you are and how you can help them. Together, this generates traffic, which leads to sales. There are two main methods in digital marketing: Inbound and Outbound. Your audience can be reached using one or both. Inbound means customers come to you. They need your product or services, so they will ask a friend, or search online for you. If this is your audience, then search marketing, including Search Engine Optimization (getting good Google search rankings) and Pay Per Click Advertising (Google Ads) are a great fit for you. Examples would be plumbing services or healthcare providers. Business to business companies almost always are a fit for Inbound Marketing. Outbound means you need to reach out and get your audience’s attention. You may be a creative new service that people aren’t aware of. Think of the recent trend of in-store pick-up, like Target and Wal-mart offer. No one thought to search for “in-store pick-up” so Target and Wal-mart had to advertise their new offerings. Outbound is necessary for all start-ups, or if you are trying to break into a crowded market with tough competition. If you need Outbound Marketing, web banners, email marketing, social media are great methods to use. Once you pick your lane, it’s easier to choose what channels to market or advertise on. Some of the channels are free, like Search Engine Optimization and social media. Those typically fall in the “marketing” category, and that’s a huge perk of digital marketing. Other avenues cost (Email Marketing, Google Ads), and fall more into the “advertising” category. In either case, using them correctly and to their fullest is a profession in itself. If you cut corners and call on existing staff or your nephew, the results will almost always be poor. The lack of budget and respect for the channel will not bring in leads. Instead, you should meet with an agency with experience, at least to get a strategy in place before you begin. If you need guidance on marketing and advertising, or even a review of what you have been doing, please contact jSinger Marketing. Initial analysis is free, and we would love to meet with you to review our findings.